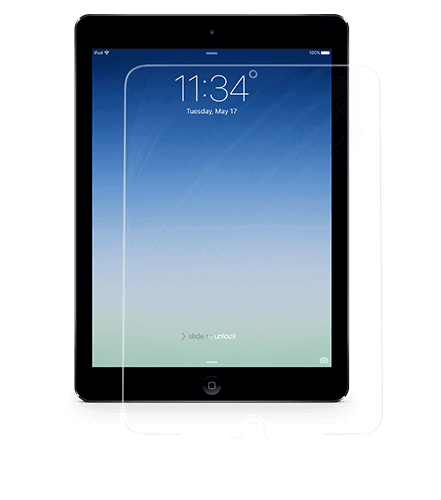 The world's Thinnest Screen Protection Technology that can protect any mobile, tablet, or wearable device screen. 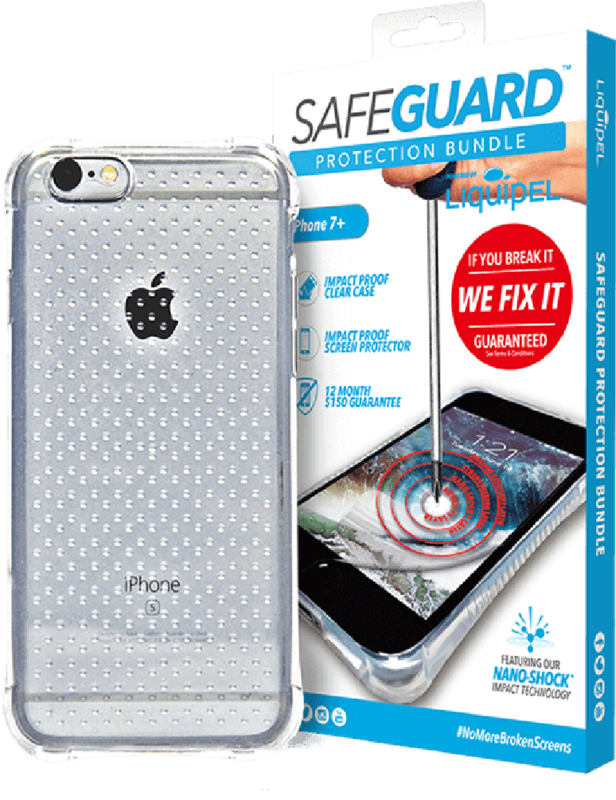 With Safeguard Protection your phone screen can hold out against almost anything. 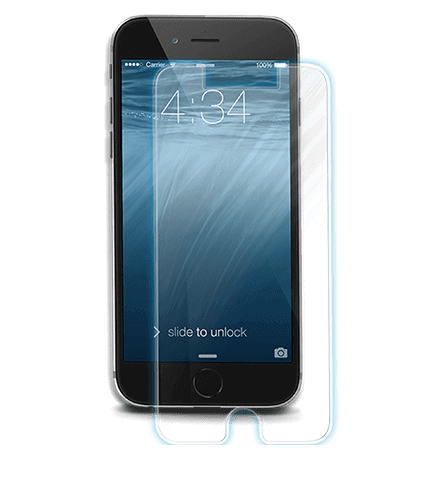 Design to make your phone unbreakable! 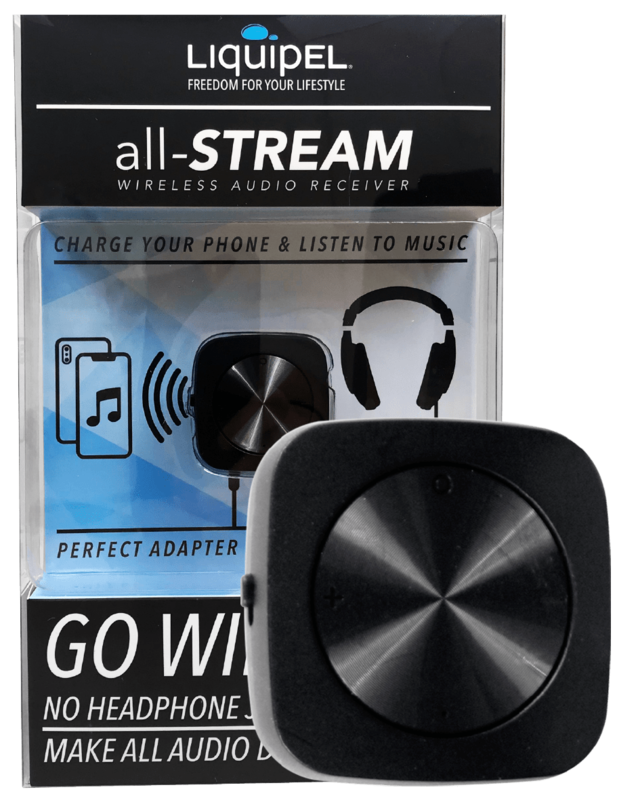 INTRODUCING THE ALL-STREAM WIRELESS AUDIO RECEIVER - A STAND-OUT WITH ITS HD-QUALITY SOUD, 10 METER-RANGE V4.1 BLUETOOTH CONNECTIVITY, AND LONG BATTERY LIFE. 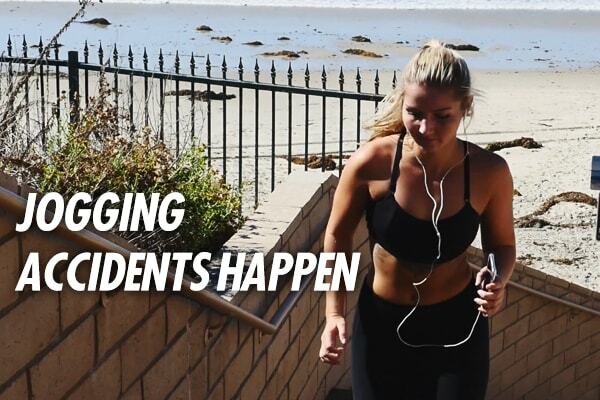 When going out for a run, accidents can happen. We at Liquipel want to help you enjoy that active lifestyle worry-free. With the SAFEGUARD PROTECTION PACKAGE , you will never have to worry about your phone breaking if you drop it in the middle of a sprint. The lightweight ArmorTek Case will keep it safe from drops and shocks, while the Nano-Shock Impact Screen Protector prevents any scratches or cracks on your phoneâ€™s screen. We are so confident with Safeguard that if you break it, we will pay to fix your broken screen up to $150! 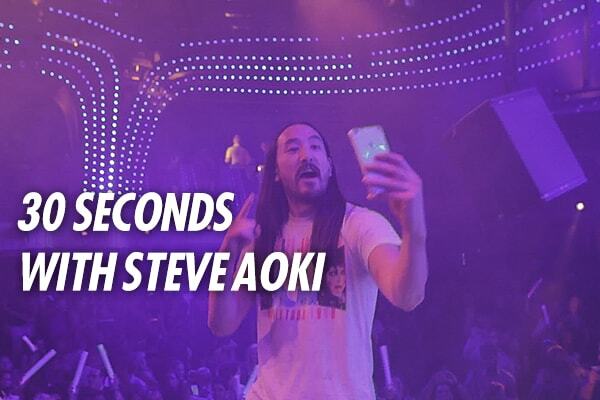 Samâ€™s Club Las Vegas welcomed Liquipel to launch its Safeguard Protection Package and the Breakfree Sweepstakes with todayâ€™s hottest DJ, Steve Aoki. Fans gathered to grab autographed copies of Aokiâ€™s Neon Future I album and explore Safeguardâ€™s cutting-edge phone protection technology. Letâ€™s face it â€“ smartphones arenâ€™t the most durable devices out there. If youâ€™re not careful, you can drop your phone, step on it, or even get it wet. Protective phone cases have been in conception ever since the mobile phone was introduced; even the basic phones we had ten years ago had cases. And with smartphone technology advancing even further, so does the ways to protect them. 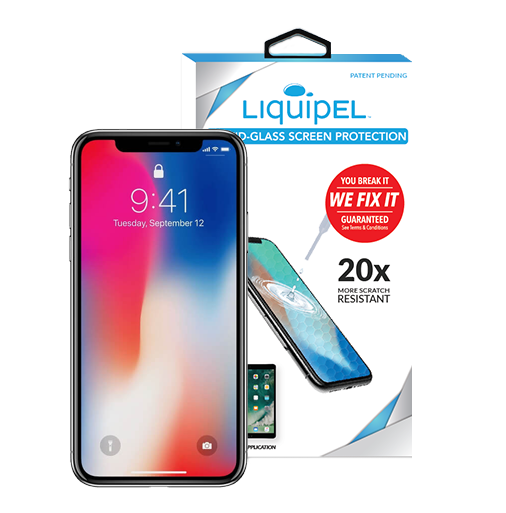 We at Liquipel understand that accidents can happen, and the best way to protect your smartphone is to prevent damage through state-of-the-art protective phone cases. 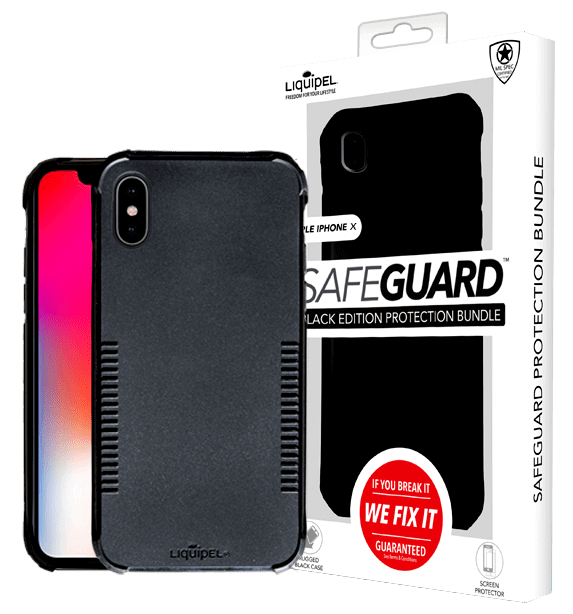 Our SafeGuard Protection Package contains the ArmorTek Clear Case and NanoShock Impact Screen Protector, protective phone covers that can withstand the highest drops and strongest shocks, keeping your smartphone safe from the worst possible accidents that can happen on a daily basis. Not only that, if your phoneâ€™s screen cracks even while protected by SafeGuard, weâ€™ll cover the repairs for up to $150. Now, if you like living on the edge, our AquaGuard 360Â° Protection Case is dust, snow, shock, and waterproof. Itâ€™s been designed to handle even the harshest outdoor environments, so you can experience life worry-free. Moreover, if your phone gets water damage while using AquaGuard, weâ€™ll replace your phone, no questions asked. 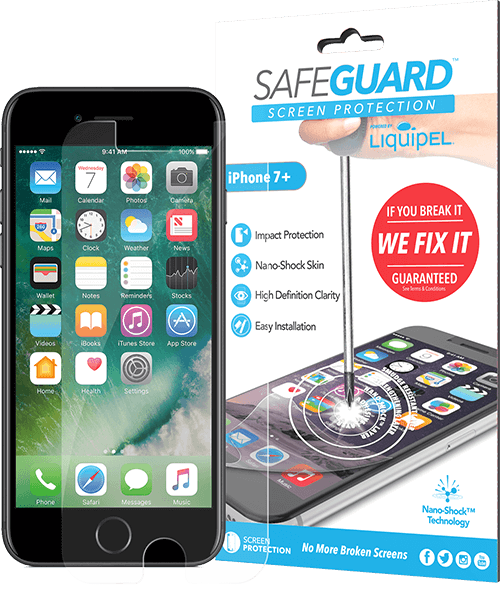 From water, dust, snow, and dust protection to comprehensive phone protection plans, Liquipel has raised the bar of smartphone protection. 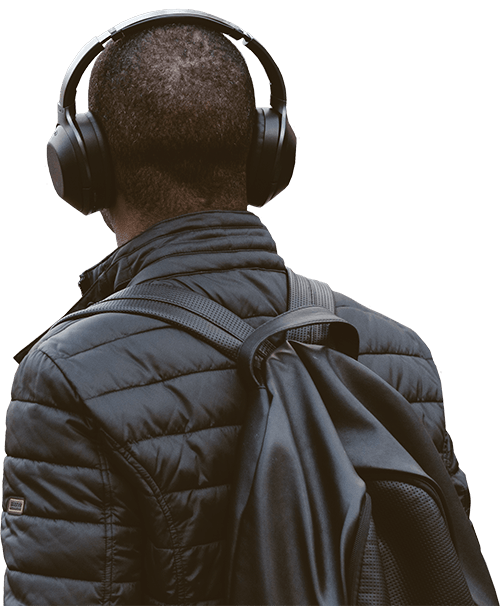 Weâ€™ve dedicated ourselves to understand the problems you face with your smartphone, and through intensive research and testing, weâ€™ve designed our products to be the ultimate solution. Using premium materials and sleek styles, our protective phone covers are designed to turn your flimsy piece of technology into a tough and sturdy accessory. 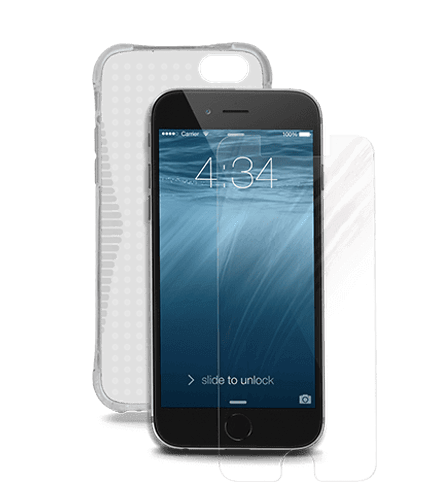 Whether it comes equipped with shock absorbing layers, dual layer protection, or a flexible clear shell, each case has been designed specifically to withstand the bumps, drops and knocks of life.